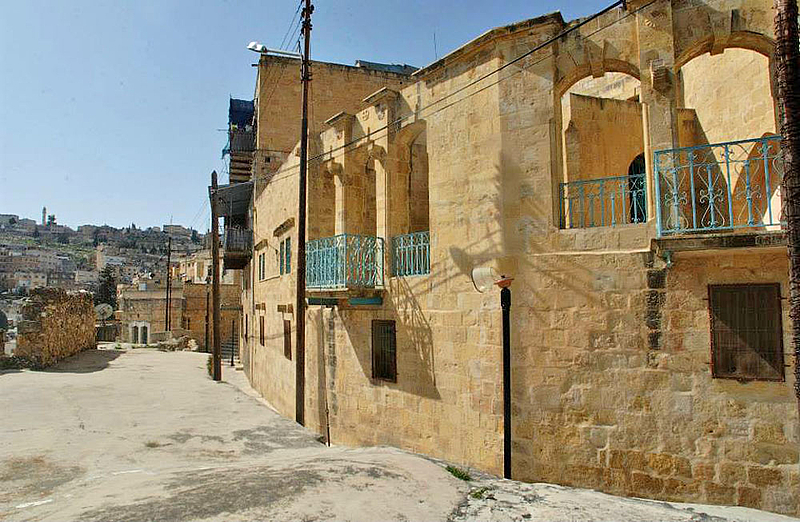 It is one of the oldest notable residences (1866) constructed between 1866 and 1905 by the Qaqeesh family. It is characterized as an extended family "peasant" house transformed into a merchant house, with a cross-vaulted iwan and a double terrace decorated by a false front wall with openings. Since 2006, it has been used as the office of As-Salt City Development Project.